Over the past three years, Pilotlight has brought together commissioners, deliverers and users of services to research and design some of the different pathways to self-directed support. 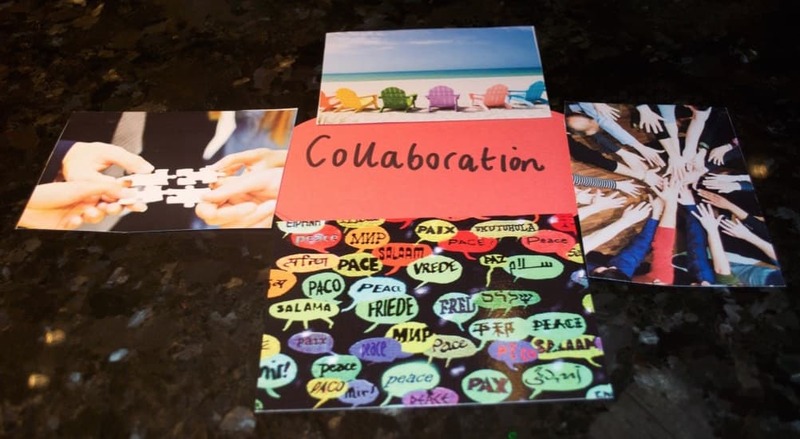 With its new round of funding, the team is keen to explore the opportunities that self-directed support offers to plan creatively for transitions with older people and people with younger onset dementia. The two projects - Ageing Well with Self-directed Support and Self-directed Support for Substance Misuse Recovery - are underway. Both held initial workshops in September to get both projects off the ground. Ageing Well is funded by the Scottish Government under the National Strategy for Self-directed Support ‘Building the capacity of Support Organisations’. It is being delivered by a consortium of partners - Iriss, Scottish Care and Dementia Scotland - in East Renfrewshire and South Ayrshire. The SDS for Substance Misuse Recovery is funded by the Scottish Government under the National Strategy for Self-directed Support ‘Building the Capacity of Provider and Workforce Organisations’. The project is being delivered by a consortium of partners: Iriss, Turning Point Scotland and the Aberdeenshire Alcohol and Drug Partnership. Identify changes that can be made by providers, commissioners and people accessing support to introduce self-directed support. Enable access to self-directed support for people using substance misuse services. Develop ‘Self-directed Support Peer Supporters’ to deliver awareness raising and training across Aberdeenshire. A video - The parable of the blogs and squares - was shown to both pathway groups to communicate the concept of ‘working together’. This has been used in previous pathways and the team find it very helpful and a visual way to get the message across. 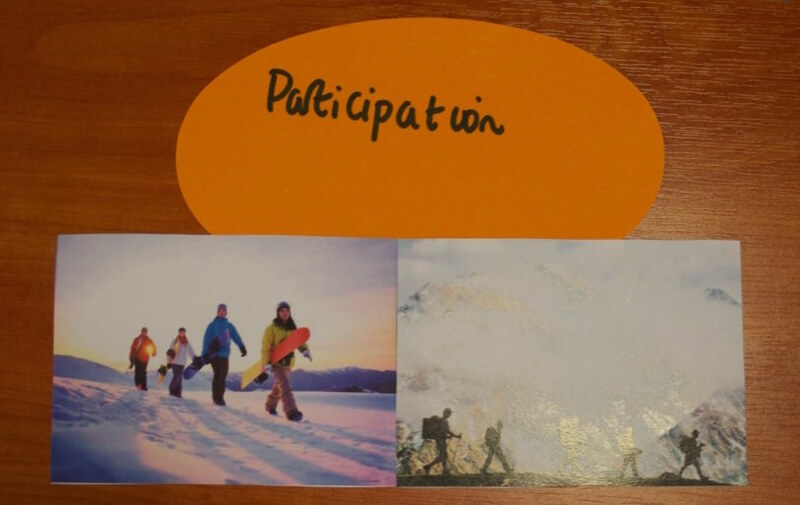 In order to gather as much information as possible about how people perceive services in their area around ageing well (Renfrewshire) and substance misuse recovery (Aberdeenshire), a piece of action research was undertaken. This took the form of a questionnaire where people worked in pairs to discuss how they currently access support and their vision for it in the future. The workshops concluded with an evaluation of the day - what they enjoyed, one thing they would change about the day, and one idea for the next session. Workshops two and three for each pathway will take place in November 2015.